Just in time for spring! 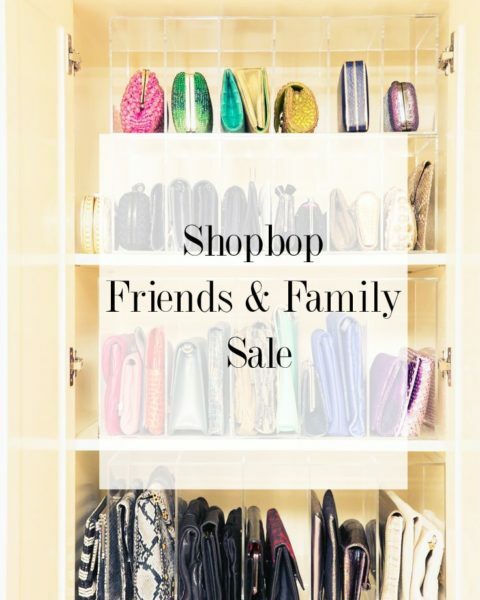 Shopbop has their friends & family sale, which has NO MINIMUM order. 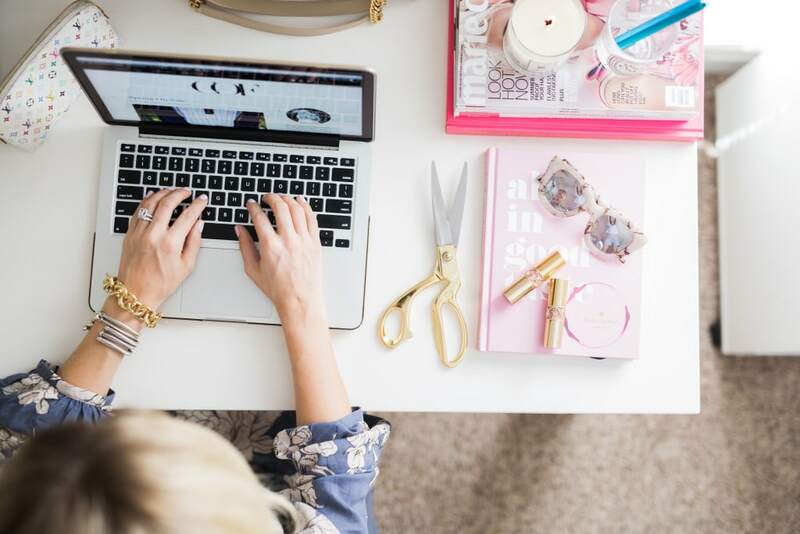 Shopbop carries a wide array of brands, you can get anything from a great pair of inexpensive jeans to an investment Chanel bag. However, a lot of their sales do have a minimum order and the wonderful thing is that you can get 25% off any price. There are a few exclusions on brands included [not many, there are details on the site!] but I did want to share that. Use code: INTHEFAM at checkout! 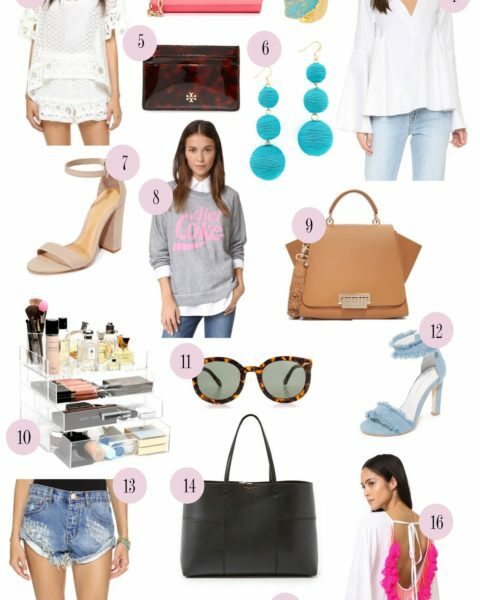 I thought all of these pieces would be eclectic little additions to a closet, that would blend seamlessly no matter your style. I personally have #7 and it is quickly becoming one of my favorite bags. The structure and flap top have a model off duty-esque vibe to it, and I absolutely love it! I have rompers from #4‘s brand and they run true to size and cinch at the waist with a tie! I find that sometimes when things tie at the waist they are the opposite of flattering. However, this one cinches at the perfect spot and gives such a feminine figure. Lastly, I have #11 in black and lived in it during my honeymoon! Do you have your eye on anything?! I could definitely use most of these for my trip to the Virgin Islands next month! #7 is so chic and looks like the perfect every day bag! Any idea when the next Tory Burch sale will be? They normally have an event around Mothers Day (May 8th this year). We aren’t told that far ahead of time 🙁 but it should be right around the corner! Need that Zac Posen handbag! Gorgeous. Thanks for the insight! Thanks for the heads up on the sale!! Cute picks! Love all your pics! I have been eyeing those sandals for awhile! !